While I absolutely refuse to dilute the sheer bliss that is autumn by beginning it too early, the marketing profession does not hold themselves to such standards. 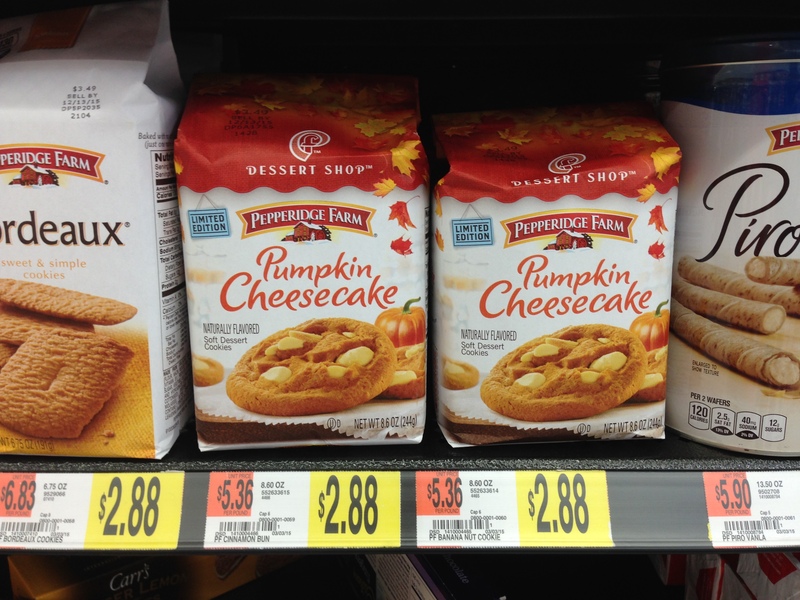 So, while we’re broiling through the August heat, pumpkin spice and other autumn products have begun to appear in stores. I know that some people complain about the artificial scarcity of pumpkin spice products, but to me, that’s the whole point: if I gorged on pumpkin spice stuff all year long, it would quickly lose what makes it a treat. Even without the products in stores, I could make pumpkin spice things all the time; I deliberately choose not to so that it will remain special. I’ve never made Jello shots before, but I figure that Pumpkin Spice Latte ones are perfect for practicing on! And here’s a list of 31 fall-flavored products (pumpkin spice, as well as things like apple and maple). Once fall actually starts, I’ll go through and review all the ones I can!